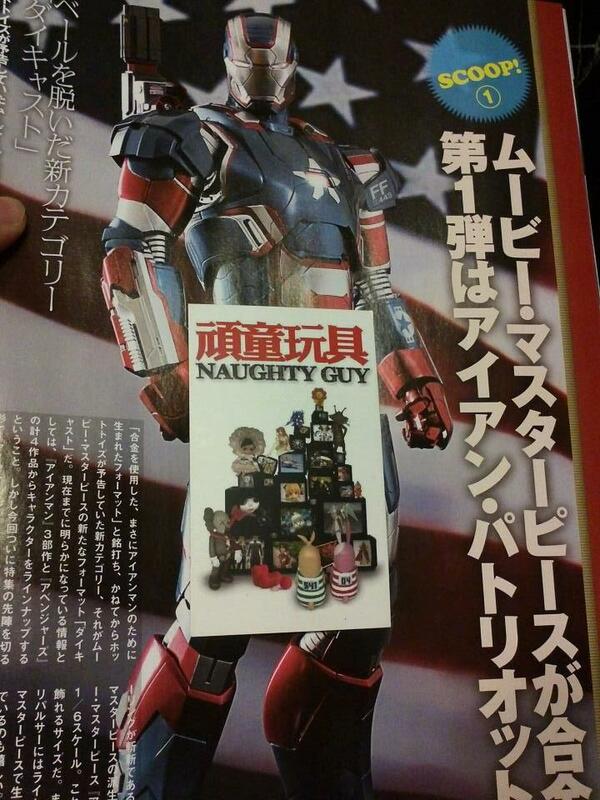 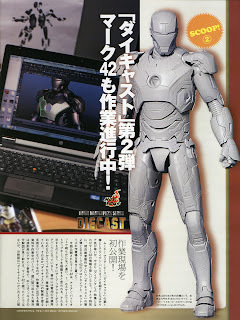 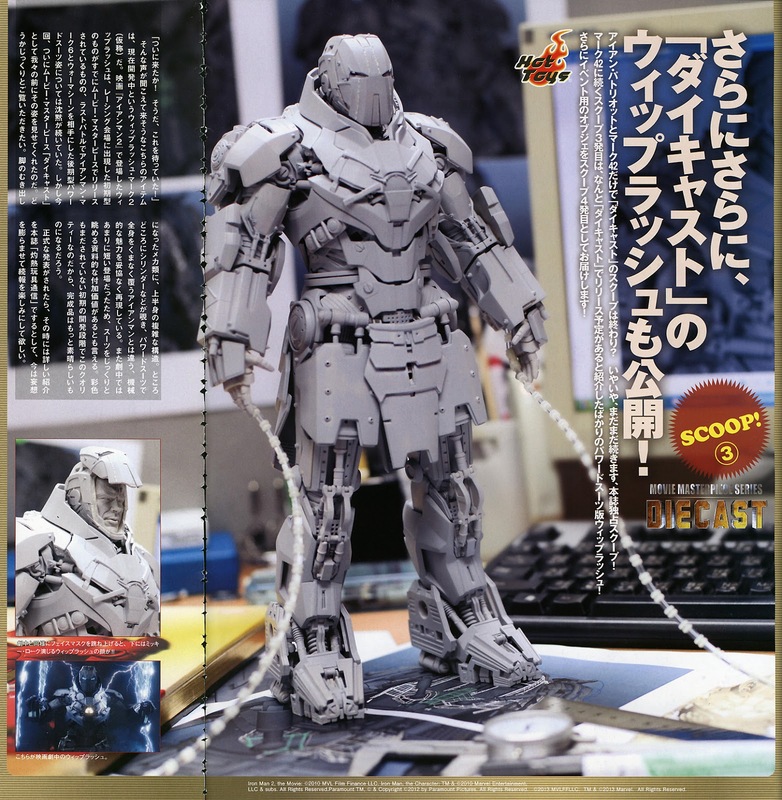 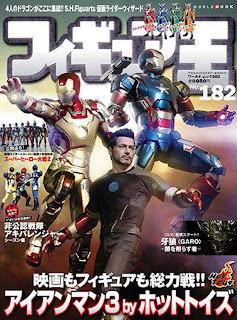 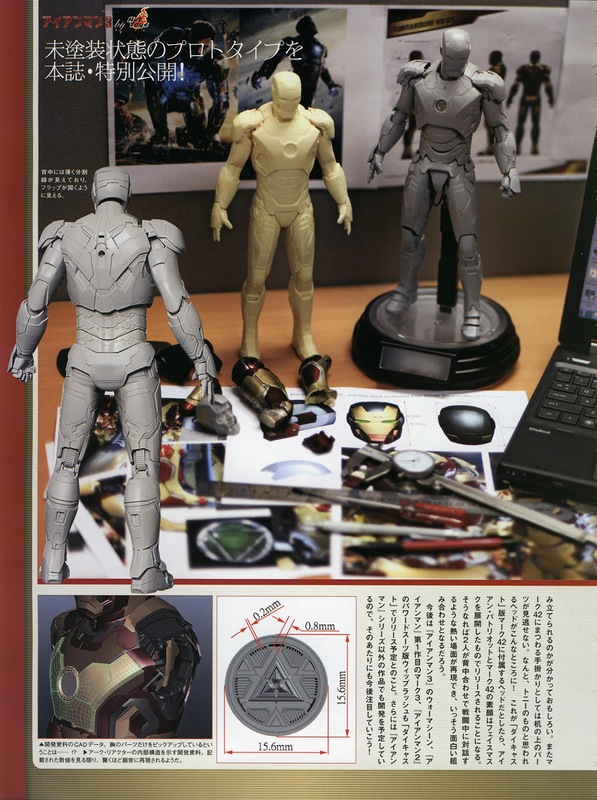 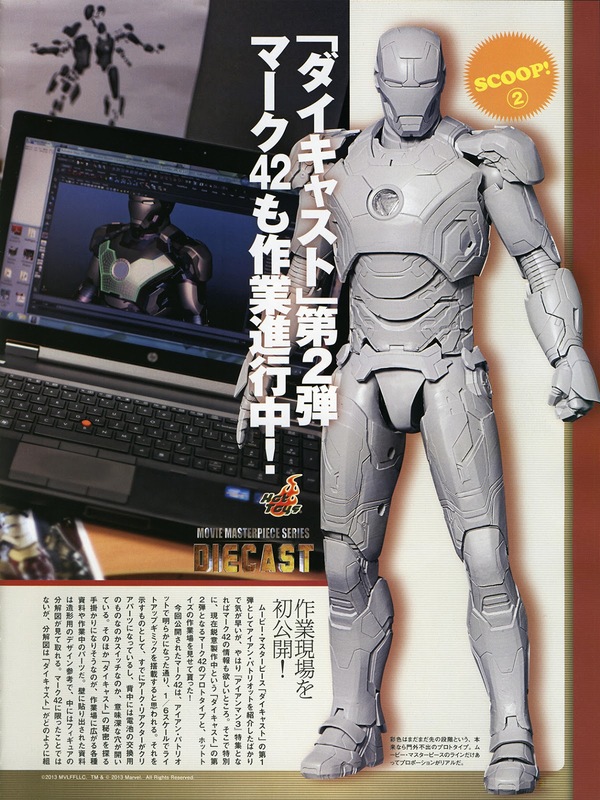 I am sure many of you have seen this news already, it has been reported that the prototypes of the Iron Man Mark 42 and the Iron Whiplash (from Iron Man 2) has been shown on the Figure King magazine of 182nd issue. While the official details have not been confirmed by Hot Toys, fans can get to see the WIP version of both figures! 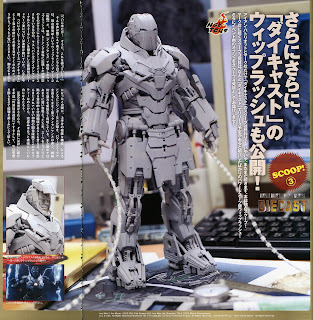 News: Kotobukiya teases upcoming Hulk statue!